High on Life: 1965 / go veg! High on Life: 1965 / go veg! "A recent report from the World Preservation Foundation confirms, ignoring veganism in the fight against climate change is sort of like ignoring fast food in the fight against obesity. Forget ending dirty coal or natural gas pipelines. 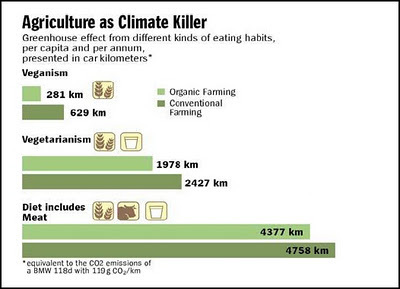 As the WPF report shows, veganism offers the single most effective path to reducing global climate change."